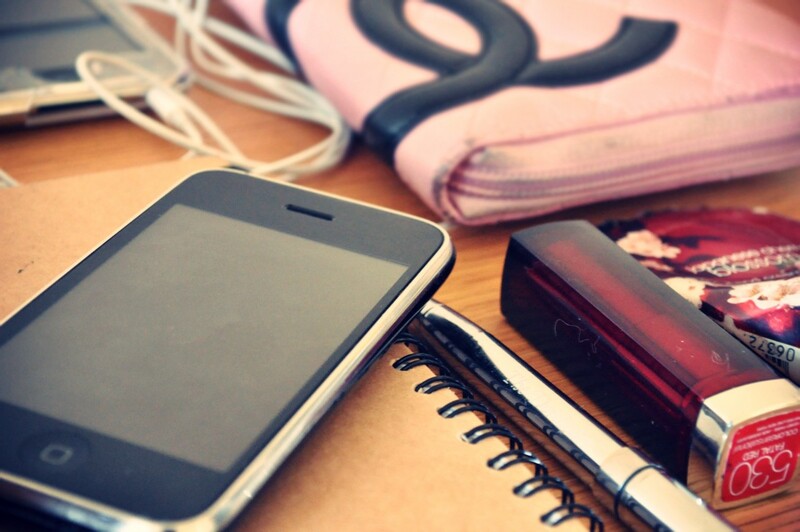 ZINAH: What's in Your Bag? 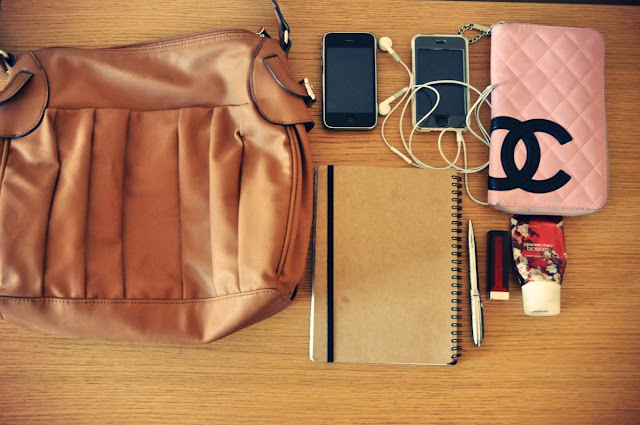 Don't you find it interesting what is in a woman's bag? 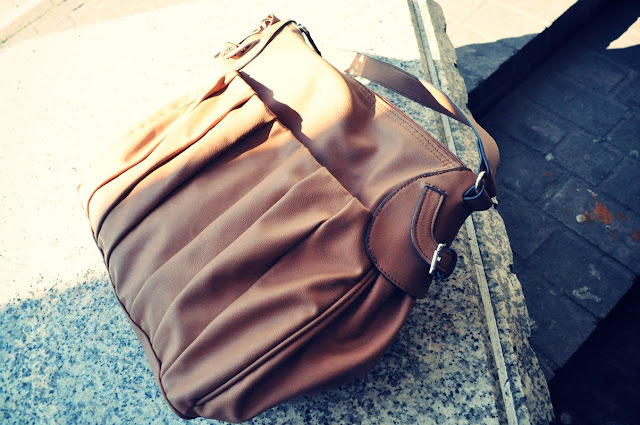 We always carry around a bag, and can't possibly leave the house without one...agreed? Well, thought I'd share what is in my bag...my absolute essentials I MUST take with me EVERYWHERE I go...Obviously there are more stuff sometimes, depending on where I'm going. As you can see, I don't carry much, that's because my University material weighs too much!